Are you on facebook? I’m giving away a print copy of SECRETS FOR SEDUCING A ROYAL BODYGUARD, the first book in my Renegade Royals Series. 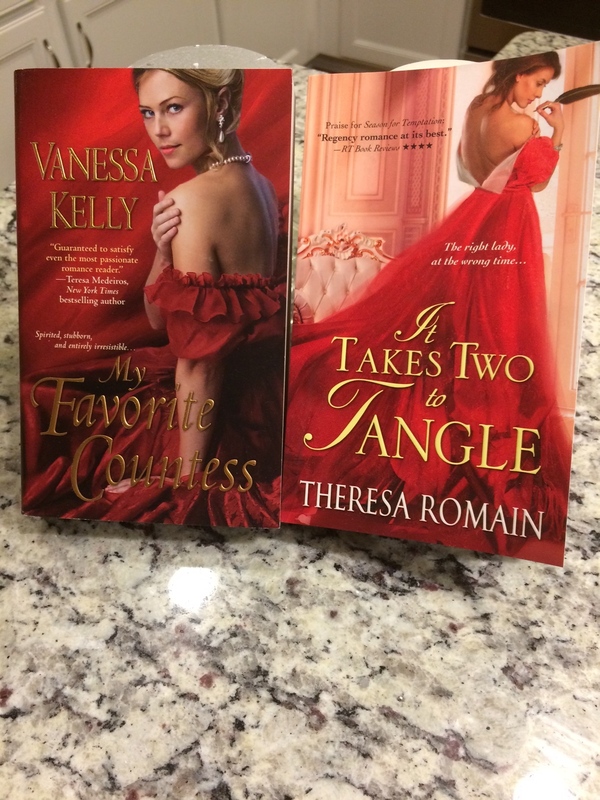 I’m also giving away one of the wonderful historical romances by my buddy, Theresa Romain. Just click here to enter! 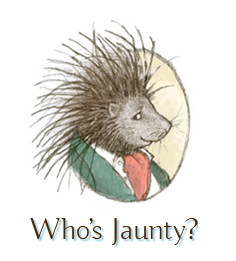 I’m doing my regular gig at The Jaunty Quills today, talking about tips for handling stress. I’m also giving away a print copy of SECRETS FOR SEDUCING A ROYAL BODYGUARD, the first book in my Renegade Royals Series. Pop by The JQs and share your tips for handling stress for a chance to win! Just click here to join me. 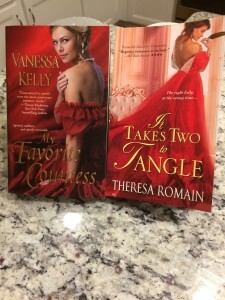 My publisher is currently running a FANTASTIC sale on my Renegade Royals Series of historical romances–starting with the introductory novella, LOST IN A ROYAL KISS, which is on sale for only a buck! You can pick up LOST on Amazon, Nook, iBooks, Google Play, or Kobo. 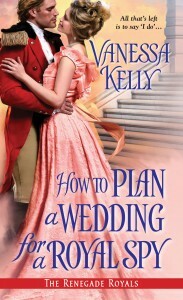 The other books, including HOW TO MARRY A ROYAL HIGHLANDER, the latest one in the series, are also deeply discounted–every one! Just visit my Books Pages for details and buy links to your favorite digital retailers.